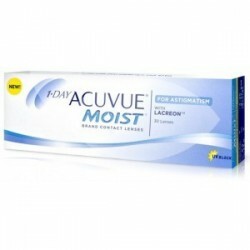 1-DAY ACUVUE MOIST FOR ASTIGMATISM - . 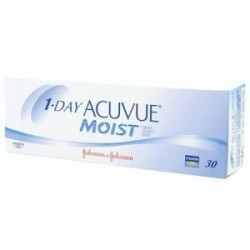 1-DAY ACUVUE Moist for Astigmatism is a daily disposable lens for people with astigmatism. 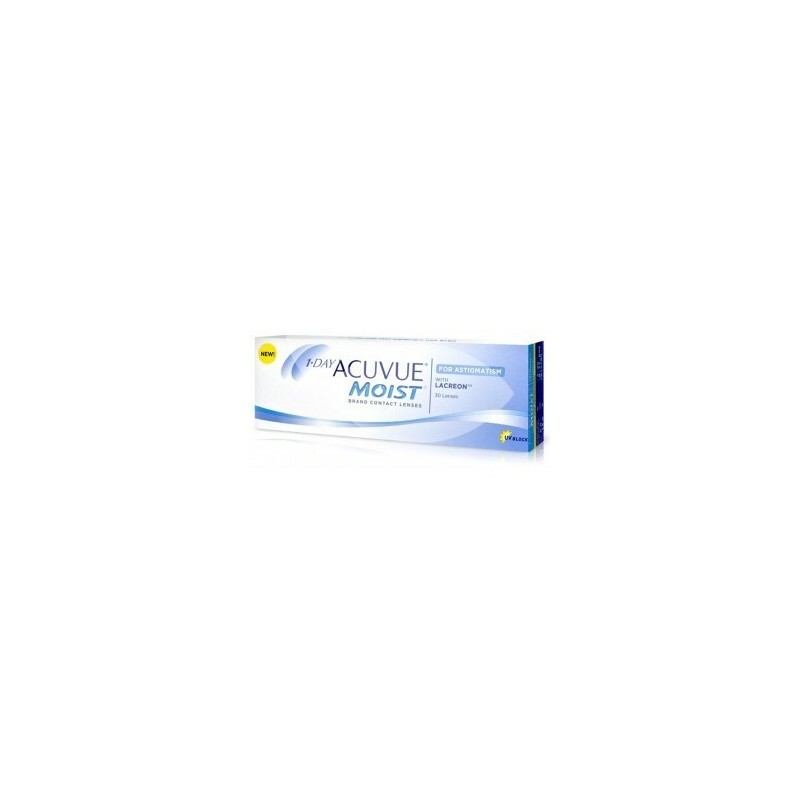 (This lens replaces the "1-DAY ACUVUE for Astigmatism" which is now discontinued). .
1-Day Acuvue Moist for Astigmatism is one of our top selling toric contact lenses, for a simple reason it promises stable, clear vision with long lasting comfort. 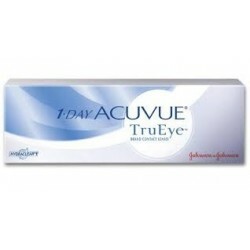 The contacts blocking 80% of UVA rays and 95% of UVB rays. 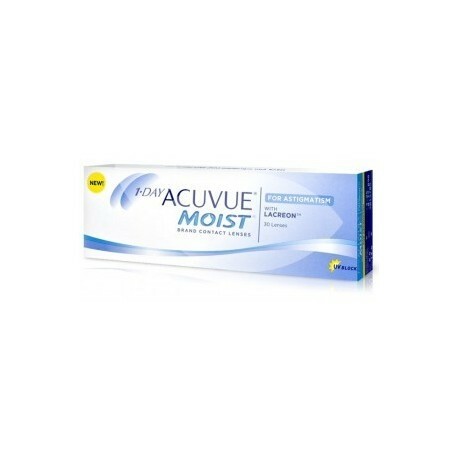 1-Day Acuvue Moist for Astigmatism could be perfect for you, if you’re experiencing blurred vision with your current lenses, have an active lifestyle, or just want to try daily disposable toric contact lenses.